There are moments in life that simply ought to be captured on camera — and your proposal is one of them. 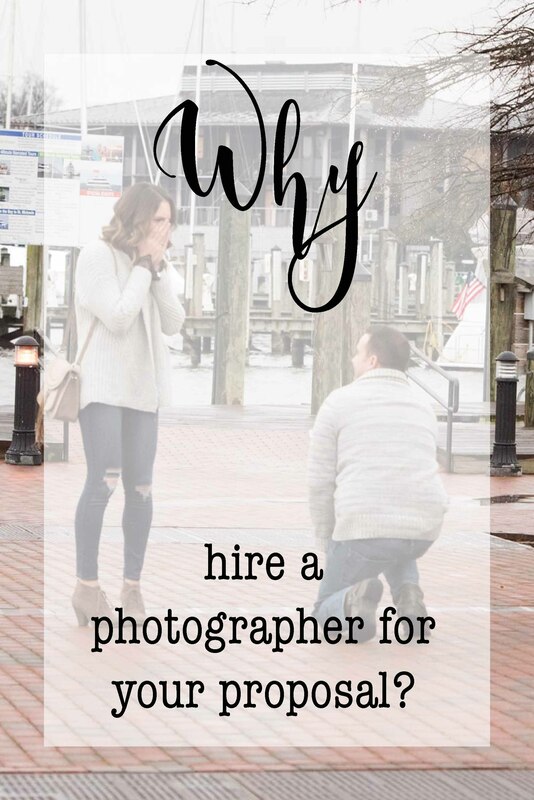 Whether you’ve been planning out an extravagant way to pop the question for months, or you recently decided you’re ready to take the leap of faith, there are several fantastic reasons why you should ask a photographer to be there for the surprise! Even if he or she isn’t usually a big fan of having photos taken, a proposal is a once-in-a-lifetime event that you both will want to look back on years from now. Having Trans4mation Photography take photos of the reaction, the ring and any laughs or tears is a great way to show you put a significant amount of time and effort into the day. Just be sure to find a sneaky way of having your soon-to-be fiancee dress nicely and/or get all dolled up for the photos! Especially if you’re planning a proposal with just the two of you and no family or friends around to see it live, photographs of the big moment are the perfect way to announce it to all those you love! You can use them for engagement announcements, engagement party invitations, save-the-dates or your wedding website! Want to have more photos taken after they say “Yes!”? Plan on turning the proposal into a full engagement session! Sometimes, words simply can’t alone do a love story justice. With so many memories over a few decades together, it will mean that much more when you have something tangible (like beautiful photographs) to hold onto and collect that show different pieces of your story over time. This is a moment in time you want captured forever. There’s nothing that quite compares to the level of quality a professional photographer can give to you, especially for a moment that’s so important. Between having someone there who knows how to be a bit stealthy about taking photos from afar (often using a telephoto zoom lens which are pricey for most photographers), ensuring that the images are print-worthy, and avoiding any photo-bombers in the background, you’ll be glad you hired an expert like me!